Website Imagery, is it Valuable? 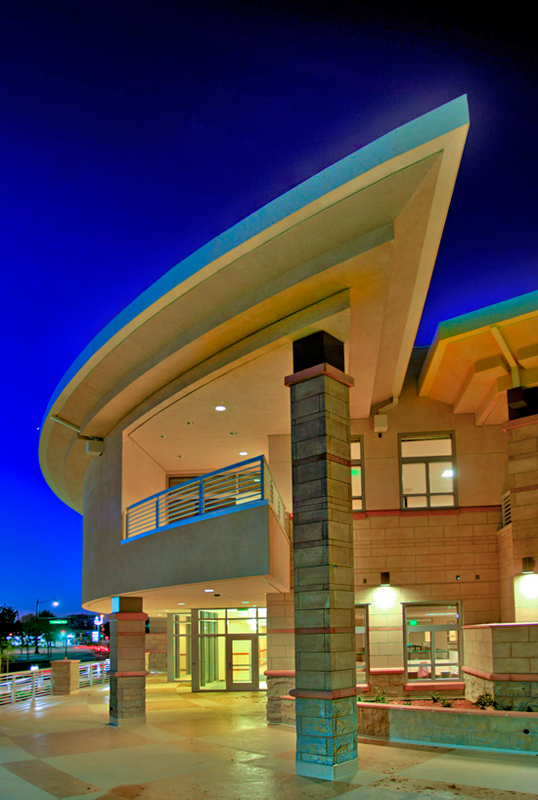 Almost theatrical describes the vast difference in this enhanced photo of a state-of-the-art justice center. This is a beautiful building. 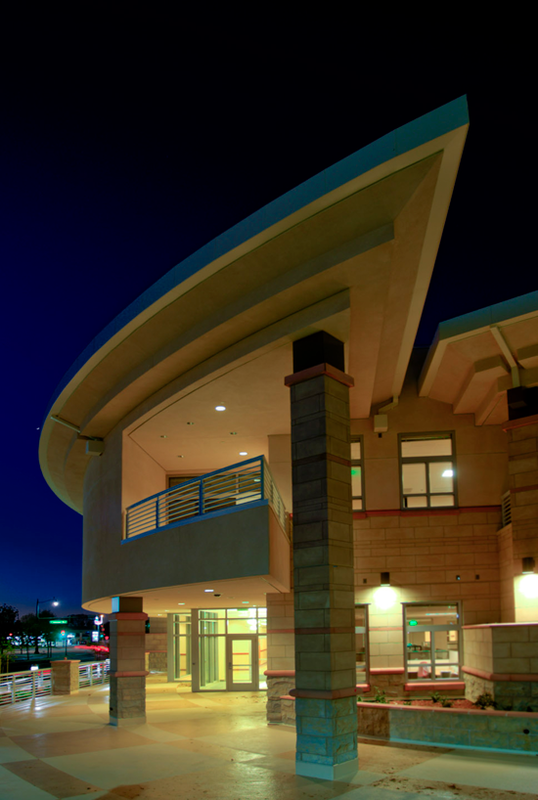 Modern, dramatic building, but challenging shot with all the unnatural lighting on first floor. The upper shot and second floor needed to shine. 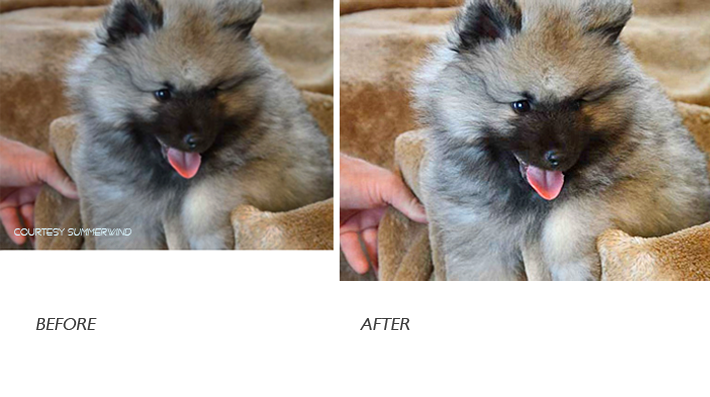 Patience was worth it on this joyful Pup job of 300 photos for digital retouch. As images were very small, with a Land Cam, and some 2 decades old. But happy results ensued. Darling Keeshond: photo cropped, resized and section enhanced. Too cute. 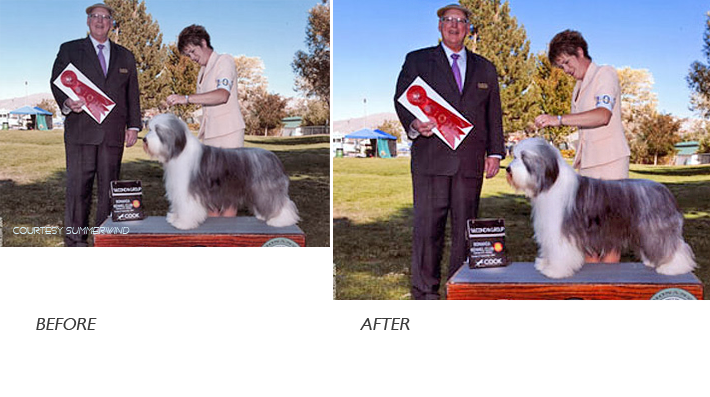 This job entailed retouch of 360 photos of winning dogs in a client's collection. Great fun. Beautiful pup and handler lacking some luster here, but with several Photoshop enhancing tools, brought out the dominant colors and joy of the moment! 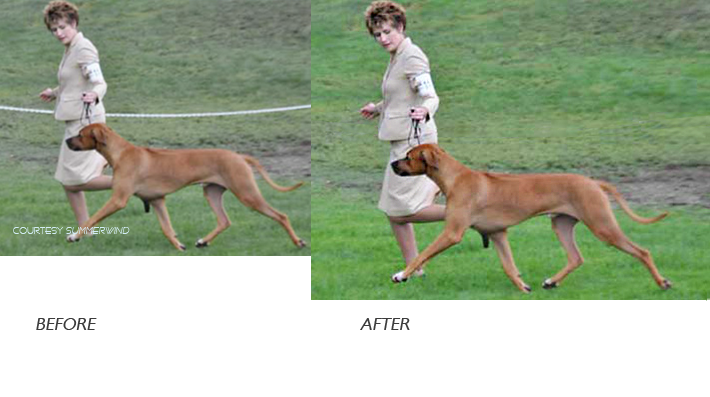 Photo retouch and dogs, great fun. Enhanced in sections from an old land camera photo; nice result here. One of 360 photo retouched photos, cropped, corrected, resized, and enhanced. Client wanted all final shots to be the same size. When initially submitted, all sizes varied with mostly land cameras used. Photo retouch and overall image stylizing is great fun — but not for everyone. Patience and focus are a must! Digital photo retouching that is … fortunately, I feel the former as photo enhancement and retouch are my daily duties in web customization. As well, the process also helps create beautiful banners, or photo blending. 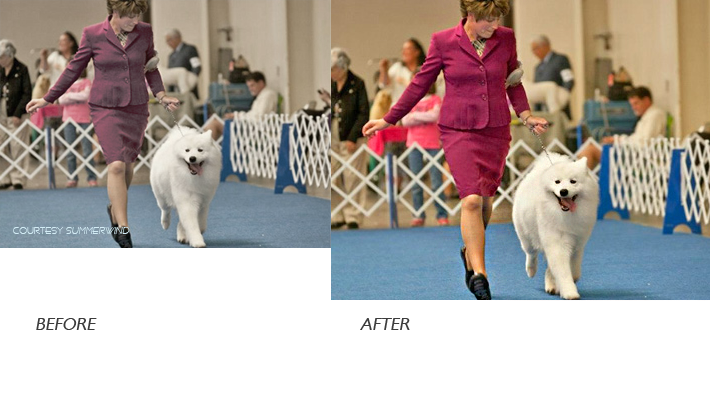 Photo retouch, not photo edit, involves tedious stylizing, repair, or enhancement of images. Whereas a photo edit involves choosing appropriate selections for projects prior to any stylizing. Retouching (usually) utilizes photo edit software to crop, correct, adjust color, and brightness. Also sometimes more is necessary to bring a photo to its best presentation level. Often that level will target a particular industry, event, or discipline. A photo will then be manipulated, dramatized, or blended like my custom image work here. Image retouch is required for various reasons whether general or eccentric. So in its simplest form, the process might merely add text and colorization. If more complex, objects or people are removed or added to eliminate distraction. One complex example might be slenderizing a body, or creating a mood is part of image retouch. What’s best for Your Photos? Your retoucher needs to know what your image(s) will be used for. For example, website or blog resolution far differs from print ad resolution (very high). So the image must be workable for your intended platform. It is up to the client to choose the level of photo enhancement. However, input from the retoucher is very valuable here. The retouch artist will ensure the client understands a basic service as compared to a more complex photo service. Photo enhancement is pretty budget-friendly. But do expect a short consult to encourage positive communication and great image results. Thank you for visiting my website today. As if giving your key employees menial tasks isn’t enough to consider outsourcing, the ever-changing landscape of the medical industry should be the deciding factor. According to a 2016 Deloitte Survey, 59% of respondents outsource to cut costs, and 57% outsource to focus on core business. (This is where removing menial tasks from your employees’ agendas comes in.) Further, more than 50% of respondents noted that outsourced services added value in business case development, strategic assessment, contracting and more. How can we fulfill your website and photo retouch needs? With increased website visibility, improved internet marketing, responsive web design and customization, SEO, web maintenance or updates? Or perhaps brand refreshment, e-newsletter promotions, a YouTube channel, a blog or social media startup for your business? How is the image quality on your site? Old, blurred, small, faded, low resolution? Perhaps your photos need some retouch to bring life to your web pages. I am Gwenn Jones, and freelance serving Sacramento, San Francisco and Placer county clients. Contact me to discuss your important website, photo retouch, marketing, WordPress edits, or office needs.